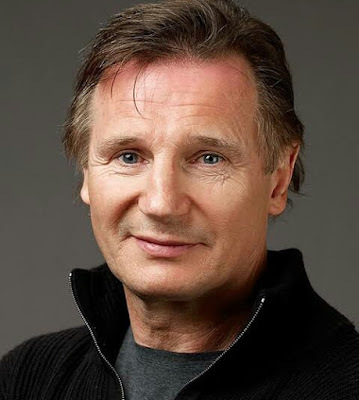 Liam is an actor from Northern Ireland. He has received lost of awards including; an Academy Award for Best Actor, three Golden Globe Awards for Best Actor in a Motion Picture Drama and a BAFTA Award for Best Actor in a Leading Role. Liam’s lost his wife, Natasha Richardson after hitting her head while skiing at a ski resort ten years ago. Leaving her two children behind. Daniel and Michael, 12 and 13years respectively, had to grow without a mother and their father was everything to them. It was difficult for the family to get over the loss, but Liam had to manage, playing his fatherly role in a manner that one would never believe there was no mother in the home. He gave his life to his children and never remarried. 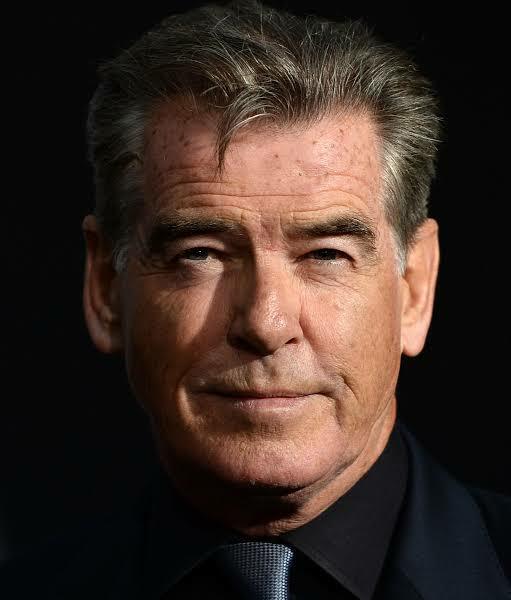 Pierce Brendan Brosnan is an activist, Irish actor and film producer. He was born an Irish citizen, He is a naturalized American citizen. Pierce adopted Cassandra Harris 2 children after getting marriaged to her, Charlotte and Chris, 9 and 8year respectively. 3 years later, they had a son, Sean. Cassandra was diagnosed of cancer and she lost in 1991, leaving the three kids for her husband to raise on his own. He made it very clear that he wasn’t ready to remarry, however, in 2001 he later married Keely Shayne, a prolific journalist. They had two sons together, Dylan and Paris, making them a 5 kids. 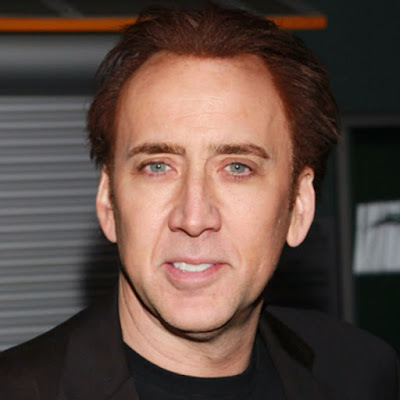 Nicolas Cage, officially Mr Nicolas Kim Coppola, is an American actor, producer and director. Weston, Cage’s son, was born in the year 1990, but he wasn’t officially married to his Weston’s mom. Nonetheless, he was required to provide his baby momma with a house in Hollywood if he had to keep and raise the child alone. Cage also had another kid in 2005. Anyway, Weston is a 28 years old young man, and doing well as a musician. He is also tipping into acting to test his talent there. 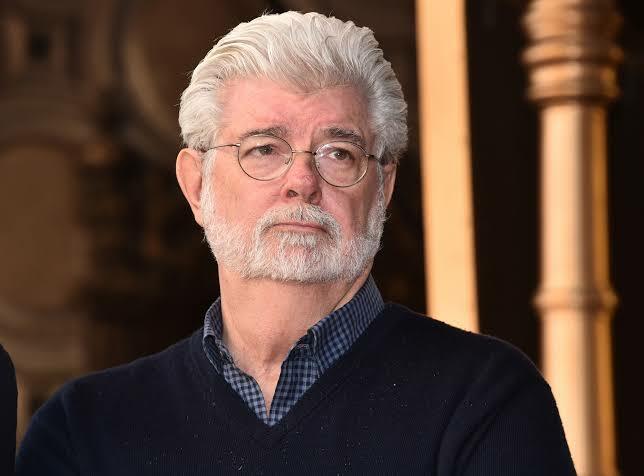 George Walton Lucas, an American filmmaker and entrepreneur. Founding LucasArts, LucasFilms and Industrial Light & Magic. He was CEO of Lucasfilm before selling it to The Walt Disney Company in the year 2012. Our very own Lucas, the maker of the popular Star Wars saga, had been raising three adopted children for some years now. He adopted Amanda, Jet and Katie and single handedly raised all three until 2013 when he got married to the chairlady of DreamWorks Animation, and president of the Ariel Investments, Mellody Hobson and now they both have a daughter together. 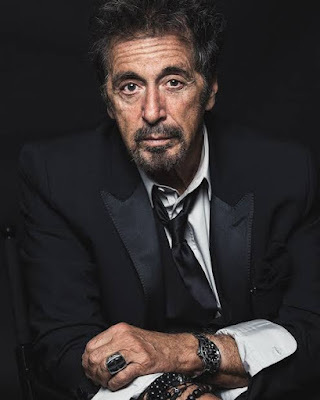 Alfredo James Pacino, a proud father of 3 is an American actor and filmmaker. He has had a career spanning over five decades, during which he has received numerous honors and accolades. Although he hasn’t been officially married. His eldest daughter, Julie, was born in 1989, twin - Anton and Olivia followed. The children spend an equal amount of time with both dad and mom, Beverly. Pacino had to schedule his time at work so he could spend much more time with his kids. Colin is a great father of 2 sons James and Henry, 16 and 10 years respectively. James’s mom is the popularly-known model Kim Bordenave, but her affair with Farrell didn’t last enough for them to tie the knot. But he vowed to provide for his little man for life. In 2009, Farrell was blessed with Henry. 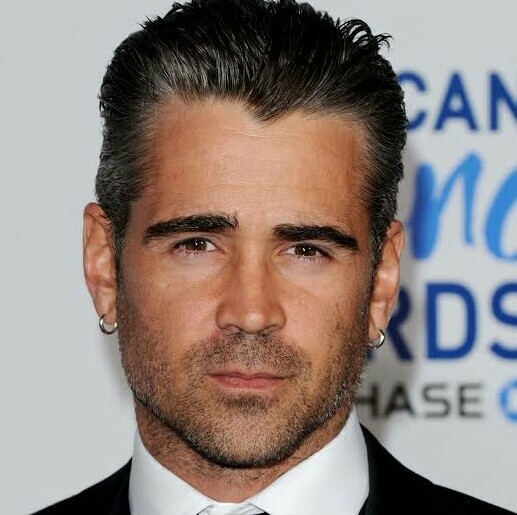 Henry’s mother is a Polish actress, but they still didn't breakthrough, Farrell ended his relationship with her very quickly. Lenny started raising his Zoe, his daughter alone after his divorce. 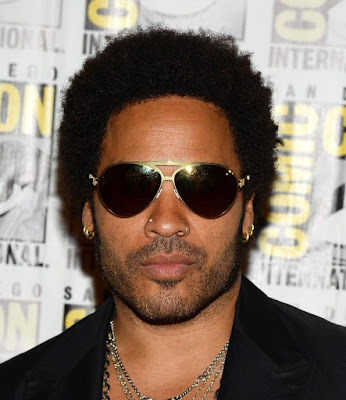 He lived with his spouse Lisa Bonet for about three years. Both parents of Zoe had equal rights to be with their daughter. However, the child moved to stay with her father fully when she turned 11. Today little miss Kravitz is a phenomenal actress and a gorgeous model. Both father and daughter often grace social ceremony with their appearance together. Cristiano had his first child through a surrogate mother in the year 2010, he is a father of many children. 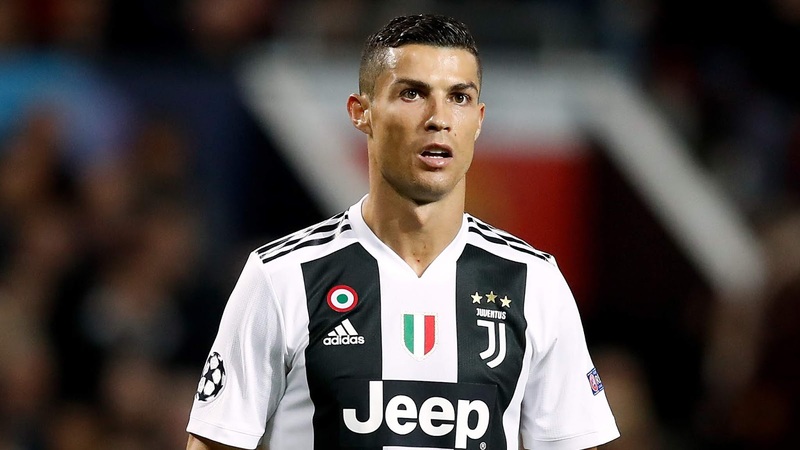 He’s also known as Cristiano, and he is a remarkable athlete. Cristiano became a father of twin Eva and Mateo in 2017, a girl and a boy. He has plans to be marry Georgina Rodriguez who recently had a baby girl -Alana Martina- for him. Norman is a super star of The Walking Dead TV series, and he’s been excellently raising Mingus alone for so many years. His relationship with Helena Christensen, a supermodel for about five years fell apart, but they both share equal right to Mingus, their son. Mingus has however, lived most of his life in Los Angeles with his father, and he’s 20 years of age now. 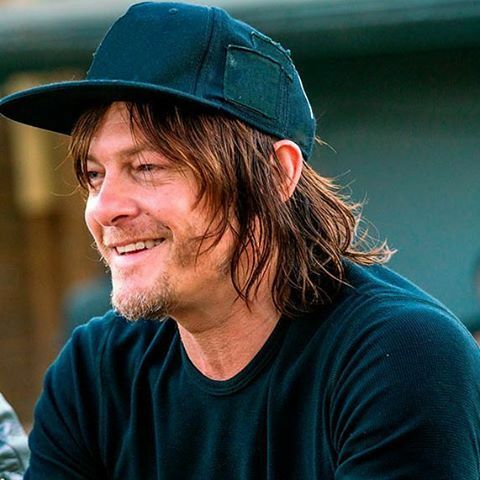 Just last year 2018, Norman had a baby girl with actress Diane Kruger.